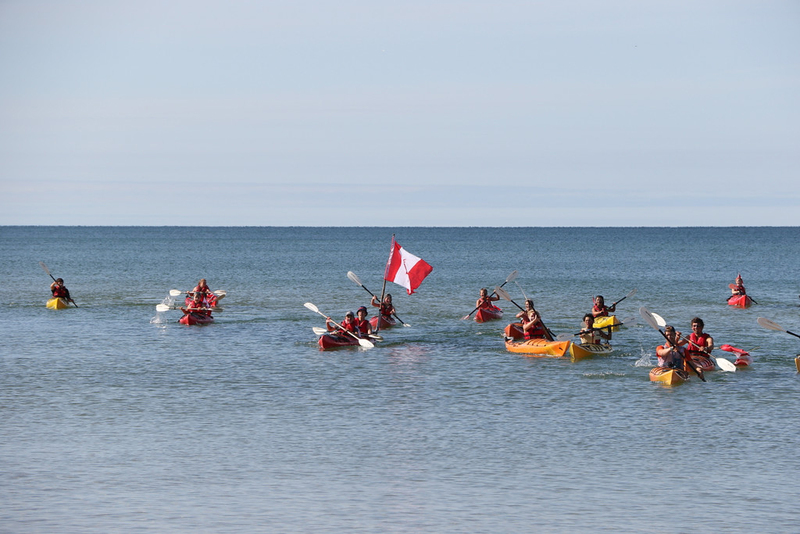 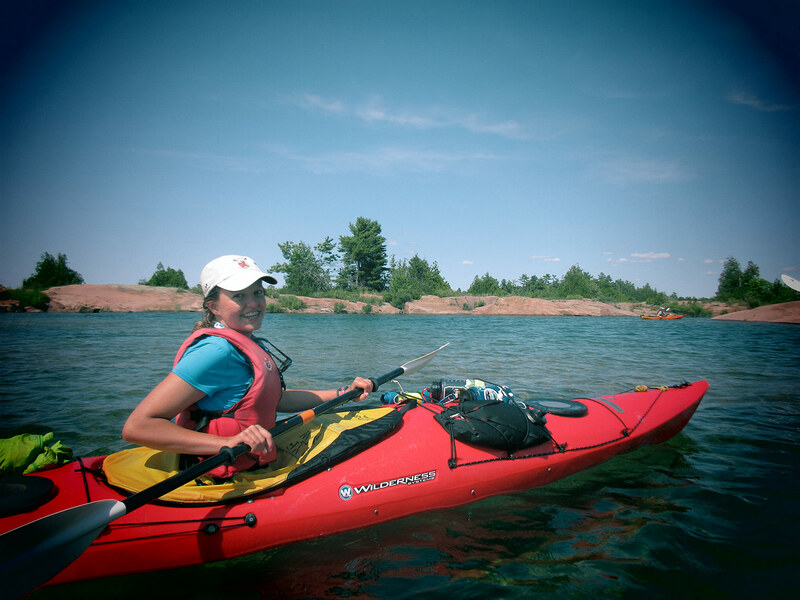 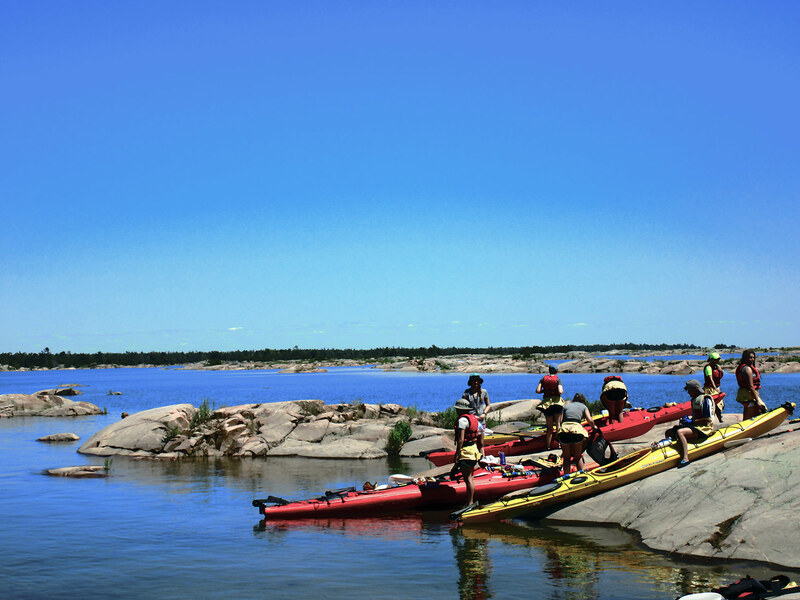 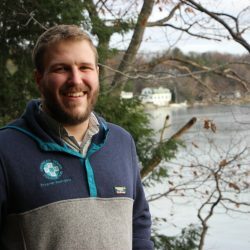 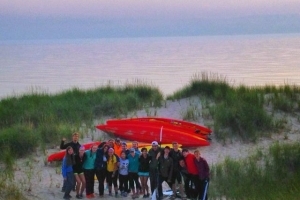 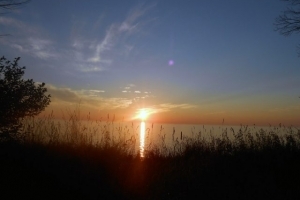 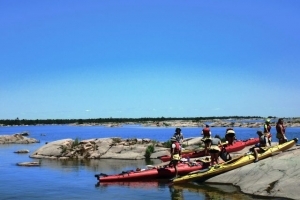 Voyageurs experience the pristine wilderness of Lake Huron's Georgian Bay on this five week kayaking expedition in Ontario, Canada. 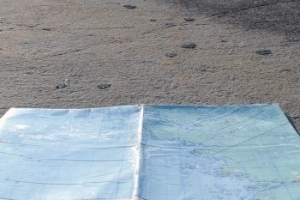 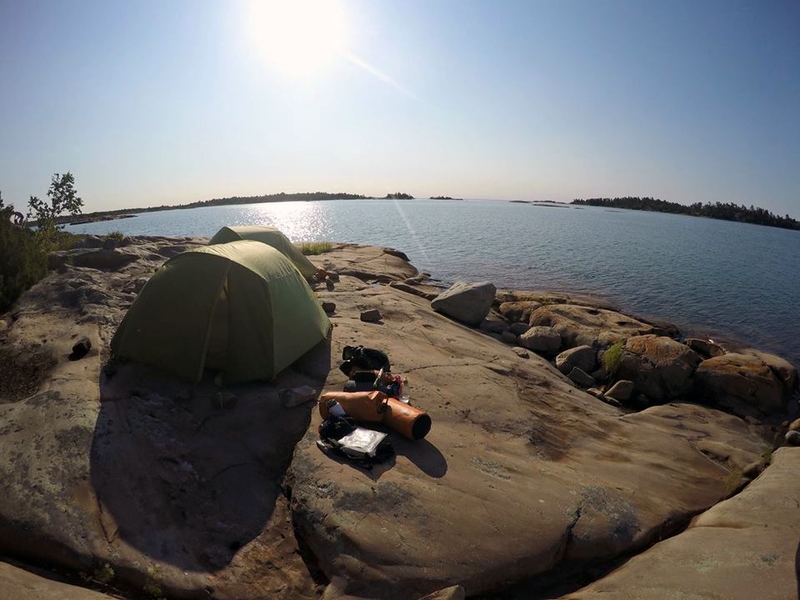 On our most remote trip, Voyageurs adventure onto the open water and islands of the beautiful Georgian Bay. 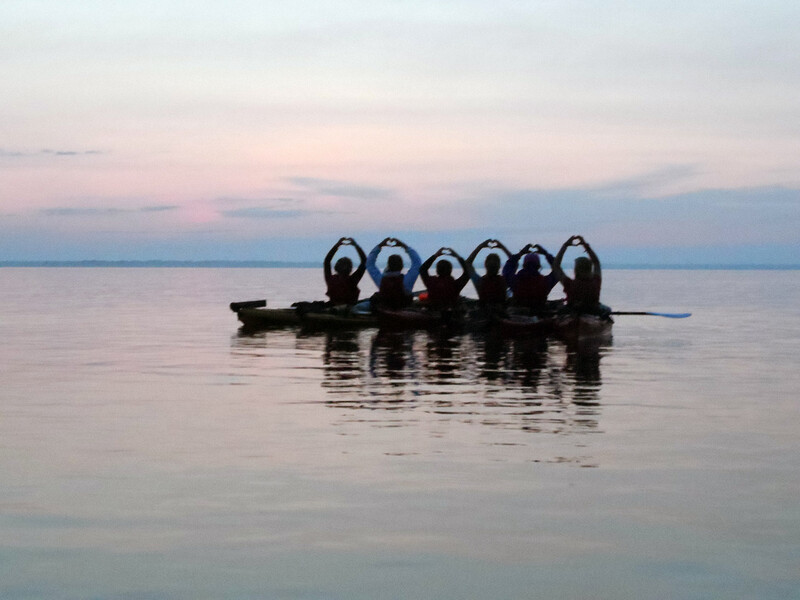 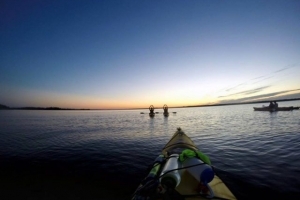 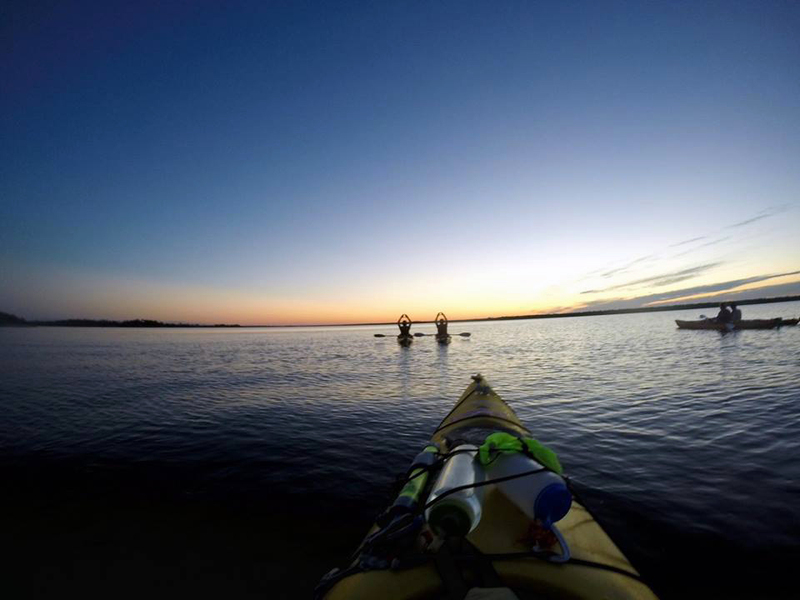 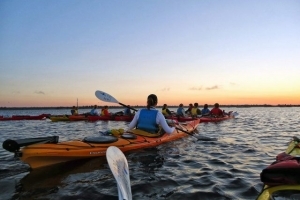 They’ll kayak each day to a new island and watch the sunset over the water. 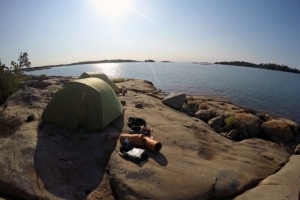 They’ll camp out each night in tents and wake each morning to the sunrise. 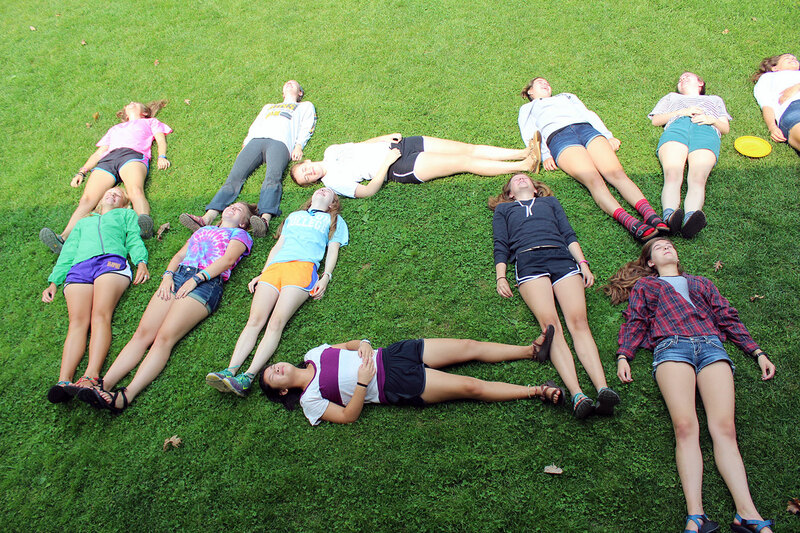 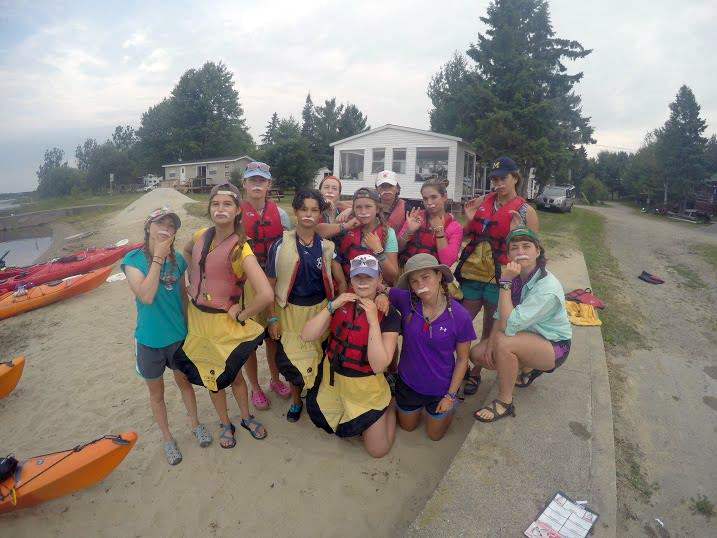 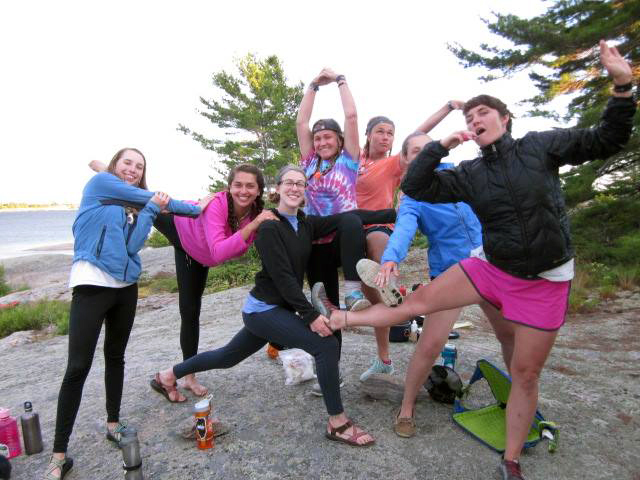 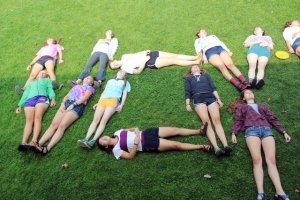 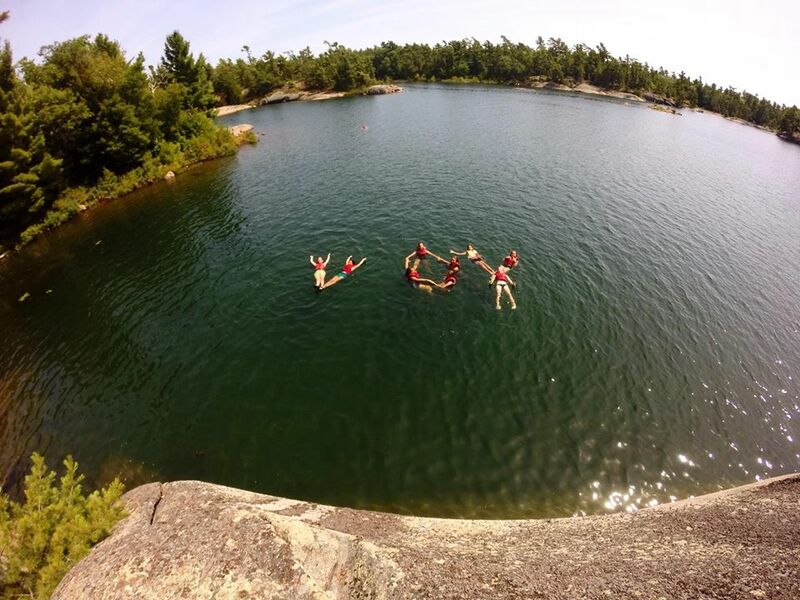 As some of our older Four Trails campers, Voyageurs take on more defined leadership roles while on trail. 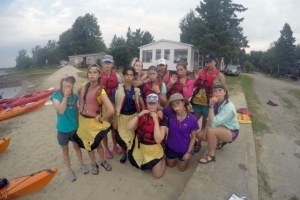 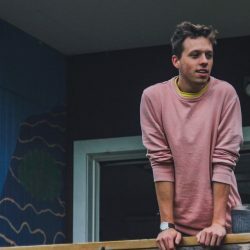 With the help of their leaders, they’ll plan and facilitate evening reflections, cook meals for the group, and help lead the group each day as they plan their next destination. 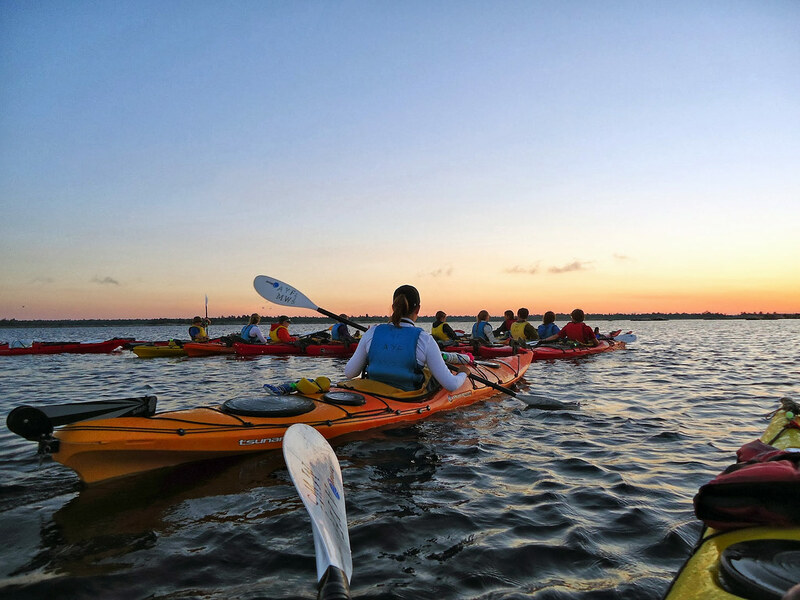 Along the way, they’ll learn to feel empowered by themselves and by the support of the mobile community they’re creating together. 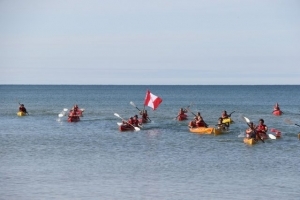 At the end of their Voyageur experience, they’ll rejoin camp and be welcomed by the entire community as they cheer on their incredible accomplishment. Voyageurs conclude their experience by delivering a community wide message at Flag Raising or Evening Reflection, sharing insights they gathered during their journey. 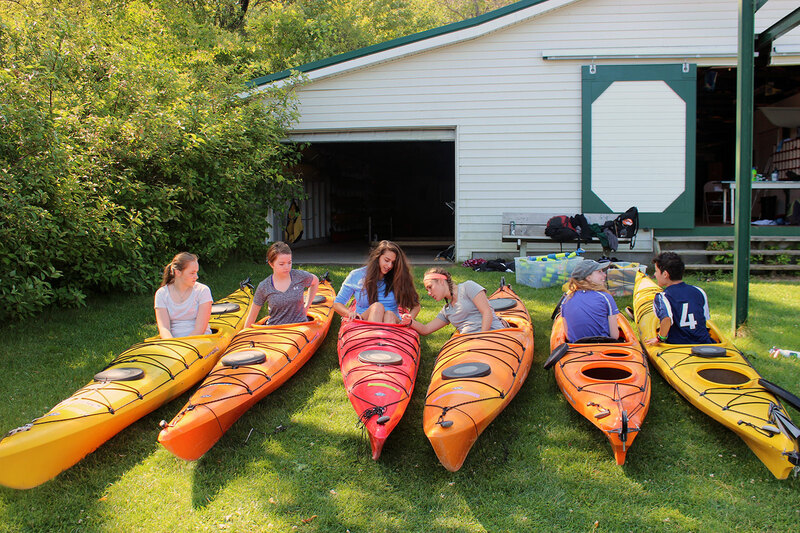 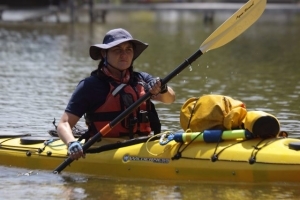 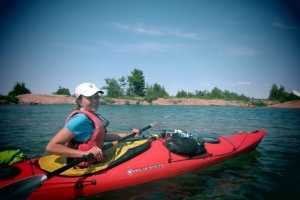 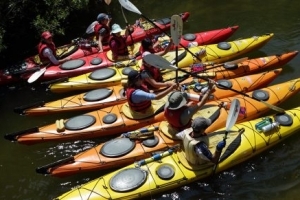 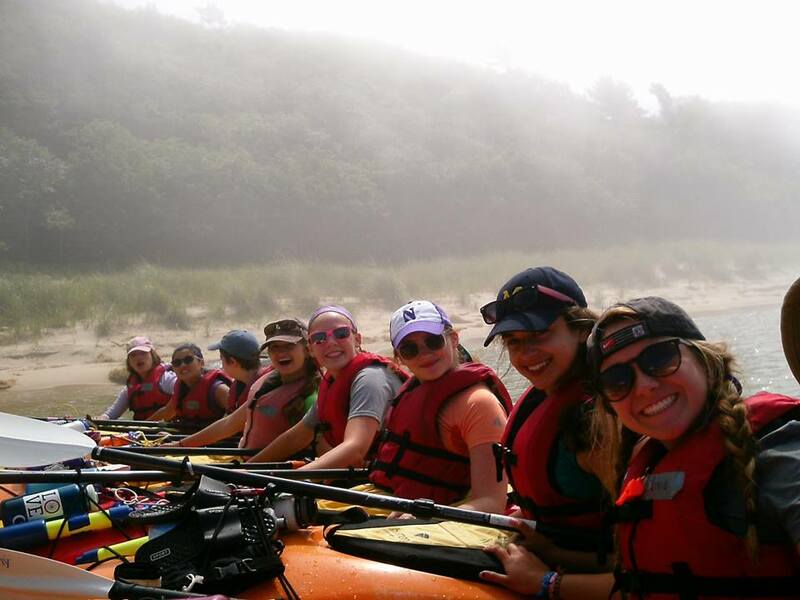 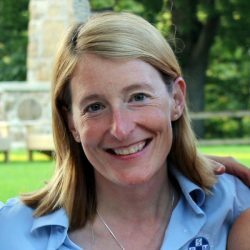 Four Trails adventure trip leaders participate in a rigorous training program in which leaders gain hands-on experience in each of Miniwanca’s program areas: backpacking, cycling, canoeing, and kayaking. 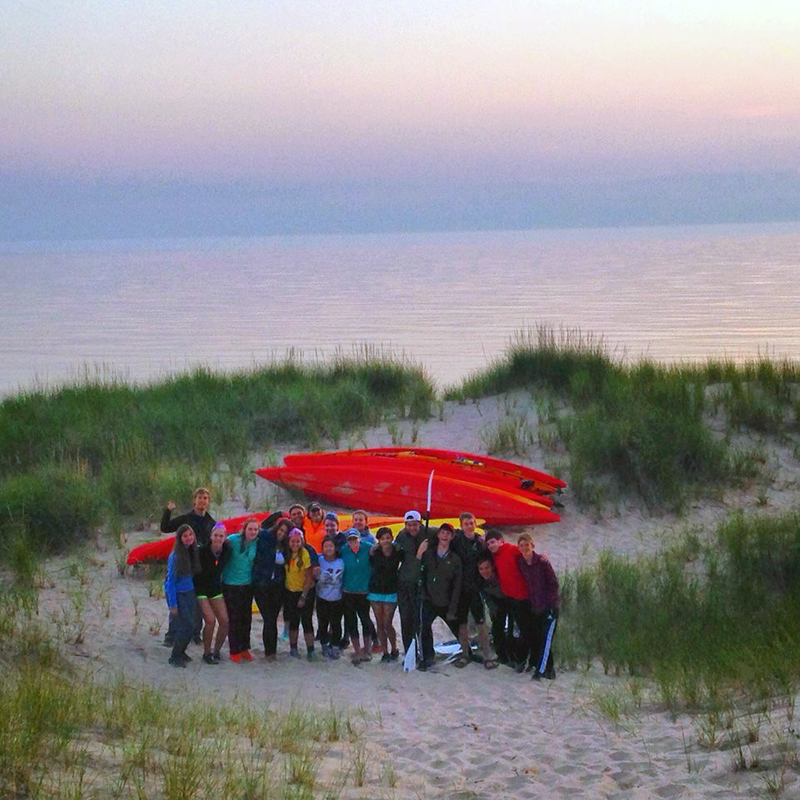 Our leaders are certified in first aid, and many of our leaders are certified as Wilderness First Responders. 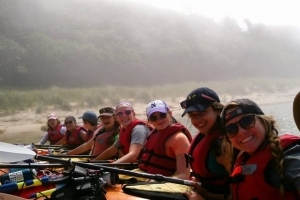 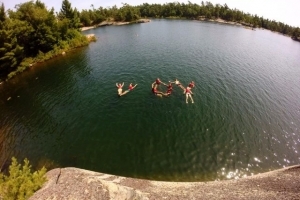 In addition, each Four Trails adventure trip has at least one leader who is 21 years of age or older.